I’ve thought a lot about the death of Whitney Houston this week. I’ve struggled with it. I want to share more of my thoughts about that in a subsequent post, but before I do that, I wanted to share a portion of an interview I watched this morning. I’m not going to mention who the participants are because we’ve become such a polarized society that I fear if I told you who the two men were, you would make up your mind about the content of the interview and the validity of their arguments based upon your personal feelings about them. Both can be polarizing figures. Guest: Whitney Houston wanted to kill herself. Nobody takes drugs for that long if they want to stay on the planet. The hard truth is that some people will always want to destroy themselves and there’s nothing society can do about it. Host: Addiction is a disease. And if you are suffering from a disease you can’t make the choice. You have no choice. Guest: Well then they don’t believe in free will, and I don’t believe anyone is a slave to addiction. I do believe it’s a disease. It’s a mental disease, but you have free will and you can get through the disease, as millions of people have chosen to do. It’s a lot of free will. You don’t have free will when you get lung cancer. You do have free will when you’re a crack addict. But, it’s very difficult. My point is that there are self destructive people, and that society does not grapple with them. 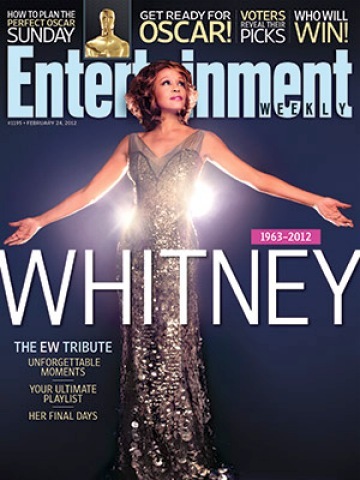 We, the media looked the other way on Whitney Houston. Everyone knew she was a drug addict for decades. Host: You said in your column, “The media has no bleeping clue how to cover the death of Whitney Houston. That’s because she was slowly dying for years and many in the press simply averted their eyes.” Guest, I have seen dozens of stories over the years detailing the addiction, the erratic behavior, the denial of the addiction on the part of Whitney Houston. Guest: They were sensationalized to exploit the woman’s condition, not try and help her. When’s the last time you saw a public service announcement from a famous person–a singer, an actor–to the American public to say, “You know, you don’t want to be like Whitney Houston. Don’t be like Elvis. Don’t be like Janis Joplin.” When’s the last time you saw that? They don’t exist. Do you know what we do in the media? We wink-wink it. We Snoop Dog it. We Willie Nelson it. “Hey, oh yeah. They’re stoned. That’s fine.” And what message does that send? “It’s okay.” It’s not okay. Host:…but at the same time I would agree that they celebrated her talent and stardom. 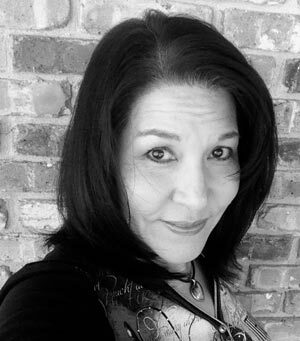 Guest: Name me one media commentator outside of myself who said, “Hey Whitney, you’d better knock it off or you’re going to be in the ground.” Name me one. Host: …over the years. In a way, that’s shining a very bright light on it. Host: But that’s different. Are journalists supposed to be in a position of conducting intervention? Guest: They’re supposed to be in the business of telling the truth. And the truth is, if you get into hard drugs you can go at any time. Host: And by showing her behavior over the years, didn’t we shine the light on that? Guest: No. Because it wasn’t put in any kind of judgemental capacity at all. It was like a sideshow. Host: (incredulous) Do you think she was cast in a positive light over the past 15 years? Guest: It wasn’t positive, it was, “Oh look at this. 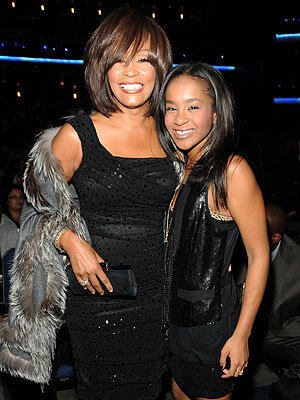 Now she’s going to rehab.” It wasn’t, “Hey Whitney, knock it off.” It wasn’t that. It’s never been that. Ever. Host: Let’s move on because you and I could argue for hours. Guest: That’s right. And I’d always be right. Host: On the subject of the flags flying at half staff in New Jersey on Saturday, the day she’s laid to rest. Governor Christie has called for that. Is that the right idea? Guest: Yes. 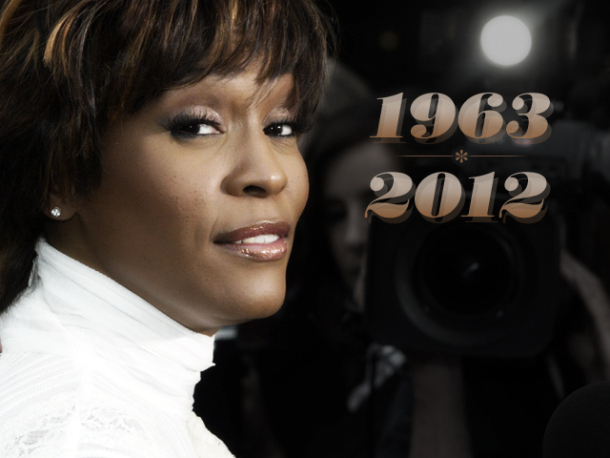 I think we should respect the life and talent of Whitney Houston. I said a prayer when I heard she died. This isn’t a personal thing, it’s a preventative thing. And I want society and the media to tell the truth about drug and alcohol addiction. It’s hell. It’s a horror. Let’s stop exploiting it and start explaining it. So what do you think? Do you think our view of celebrity addiction and addiction in general is flawed? I’ll post more on this topic tomorrow.